175 Catherine St. S., Hamilton, ON, L8N 2K2 Near Catherine St. S. & Charlton Ave. E.
A beautifully maintained building that is professionally managed by Effort Trust. 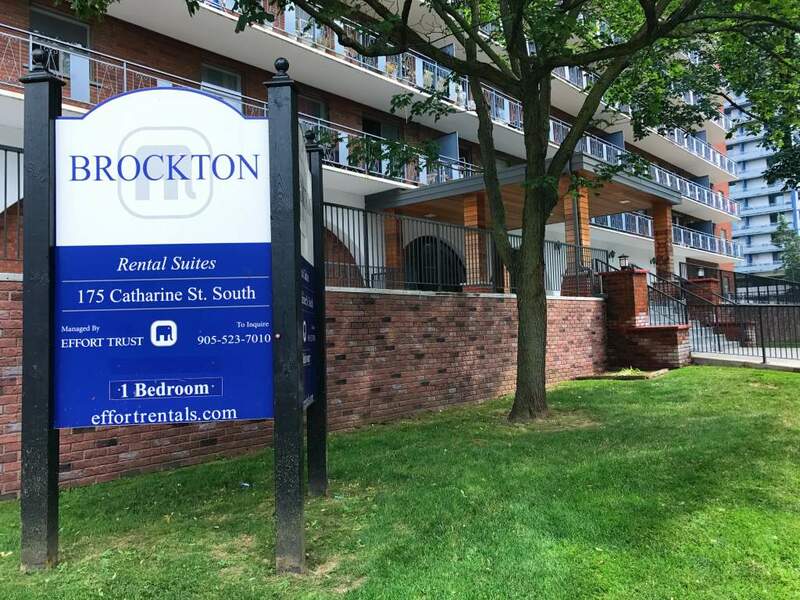 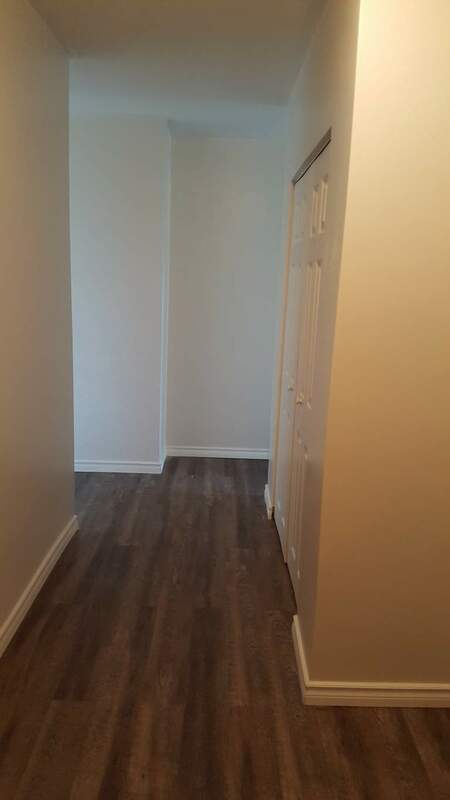 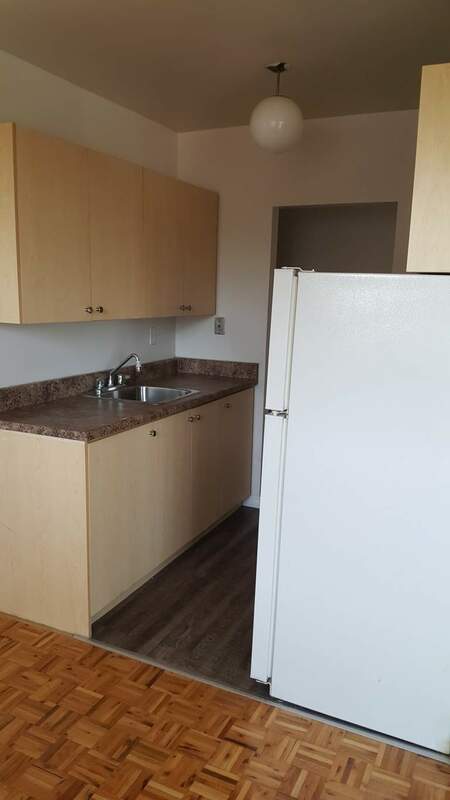 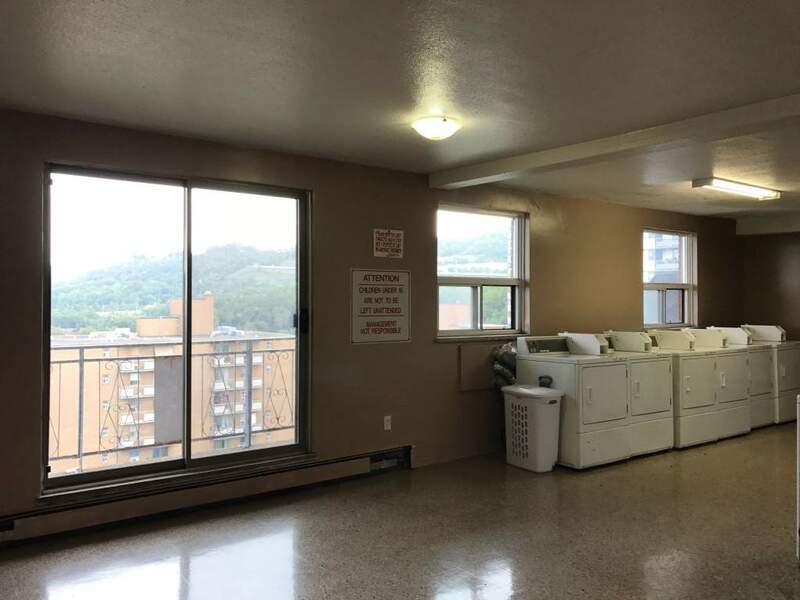 The Brockton Apartments offers clean and spacious 1 and 2 Bedroom units and a certified on-site staff for tenants support 24 hours a day. 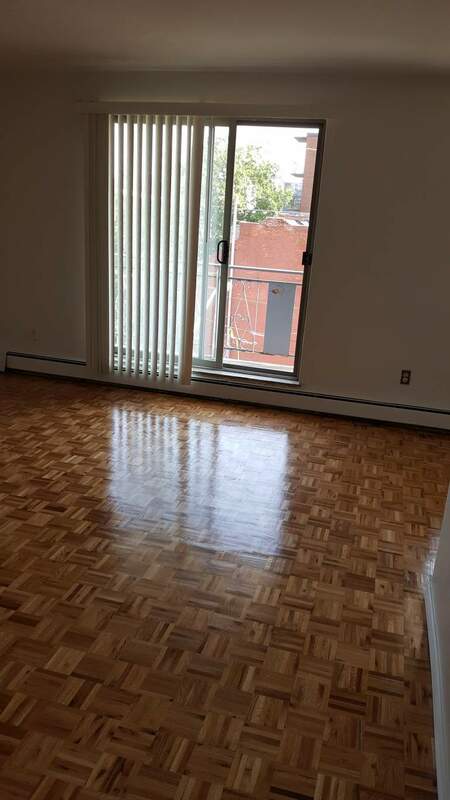 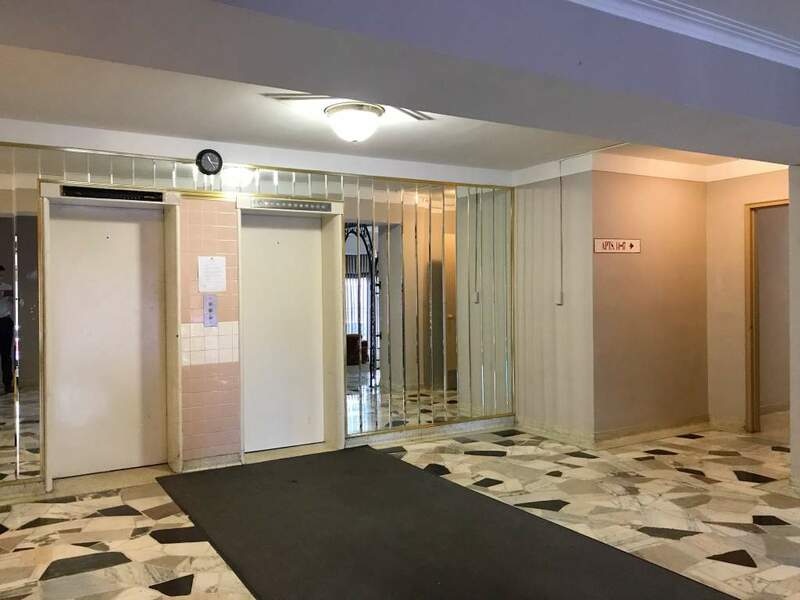 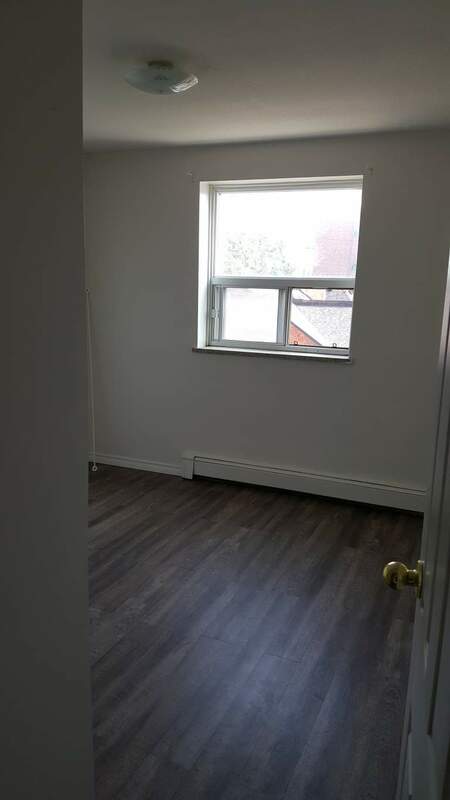 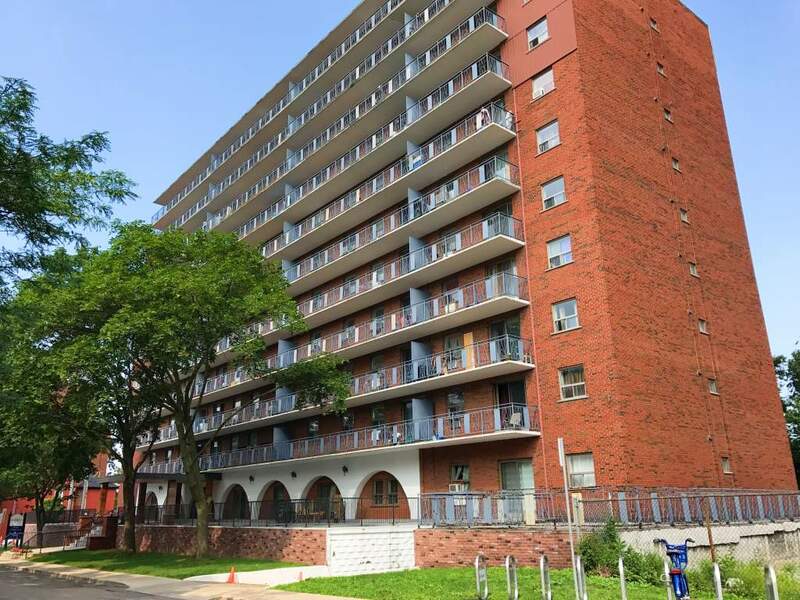 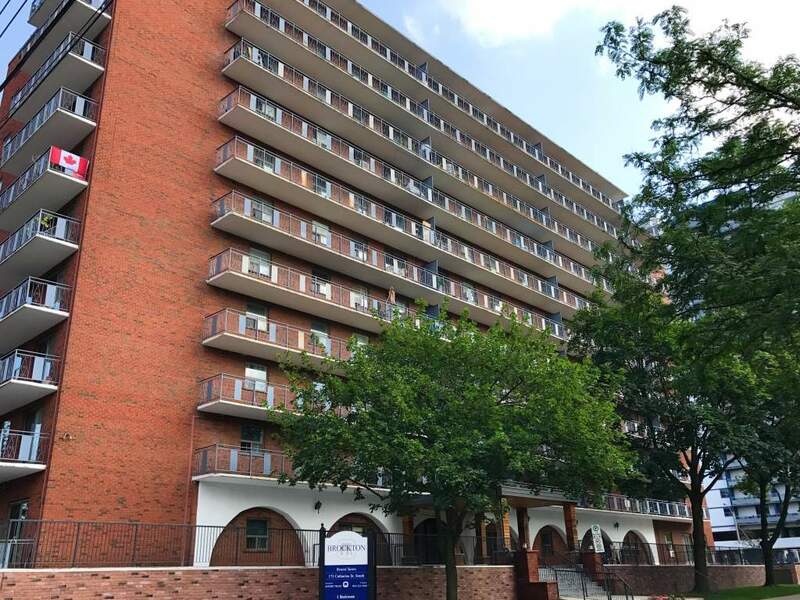 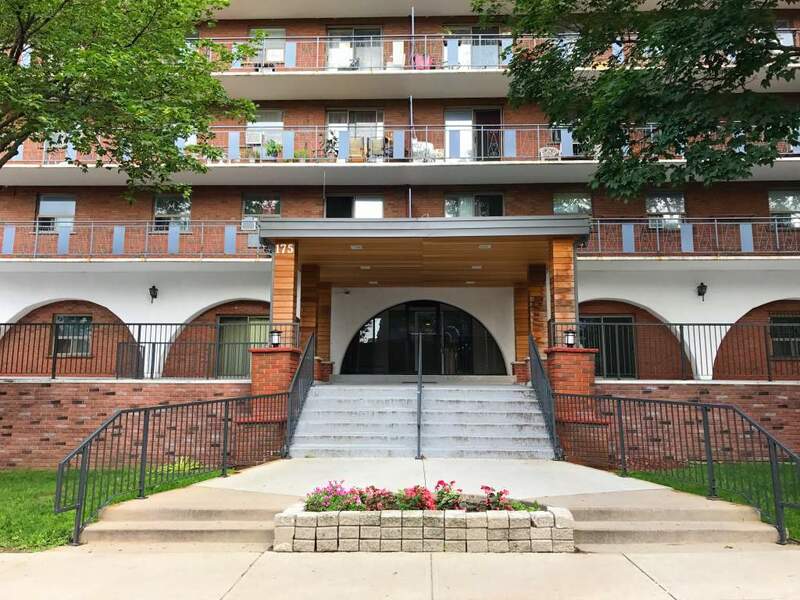 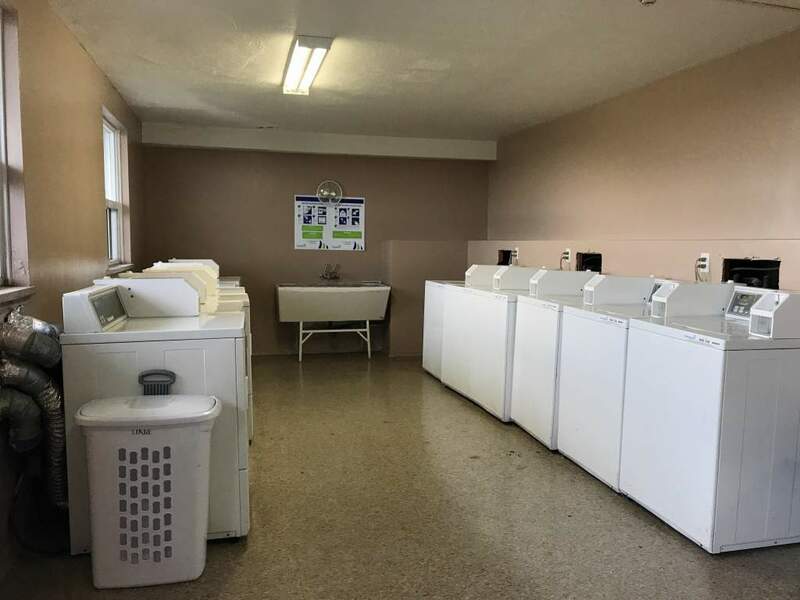 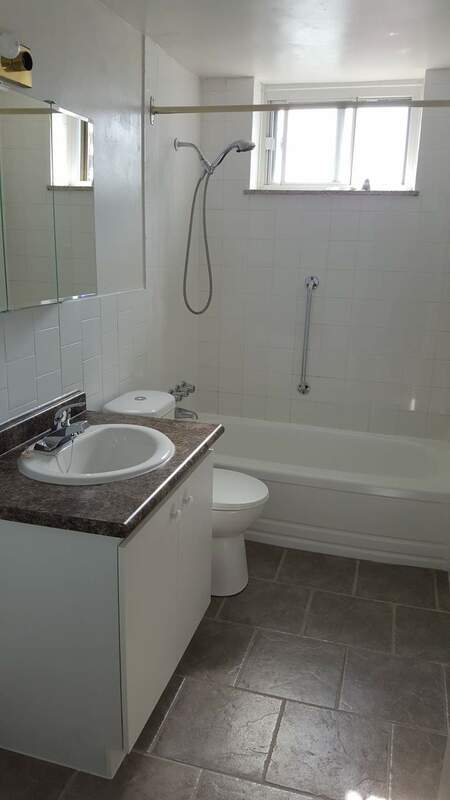 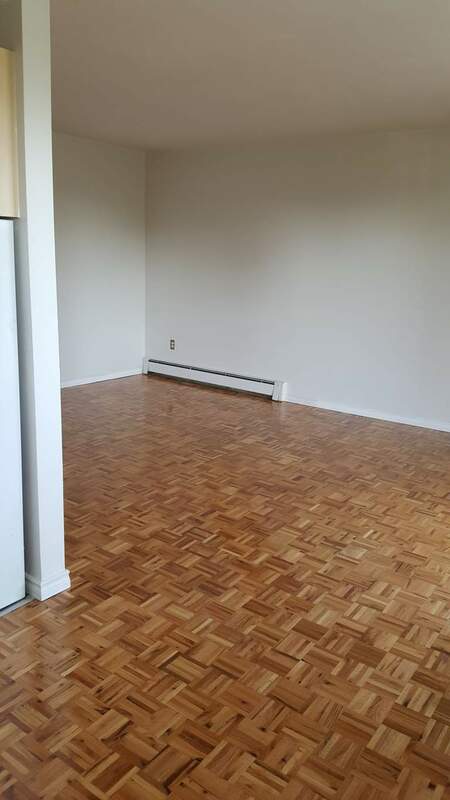 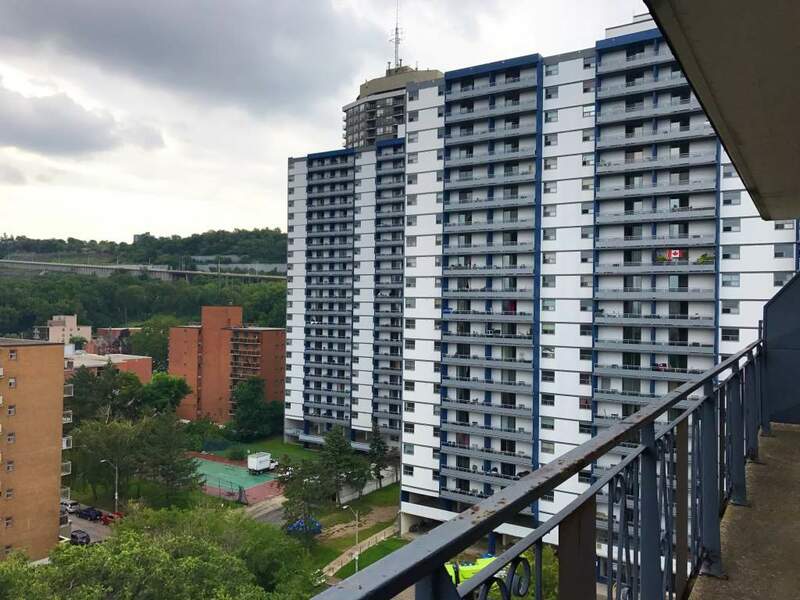 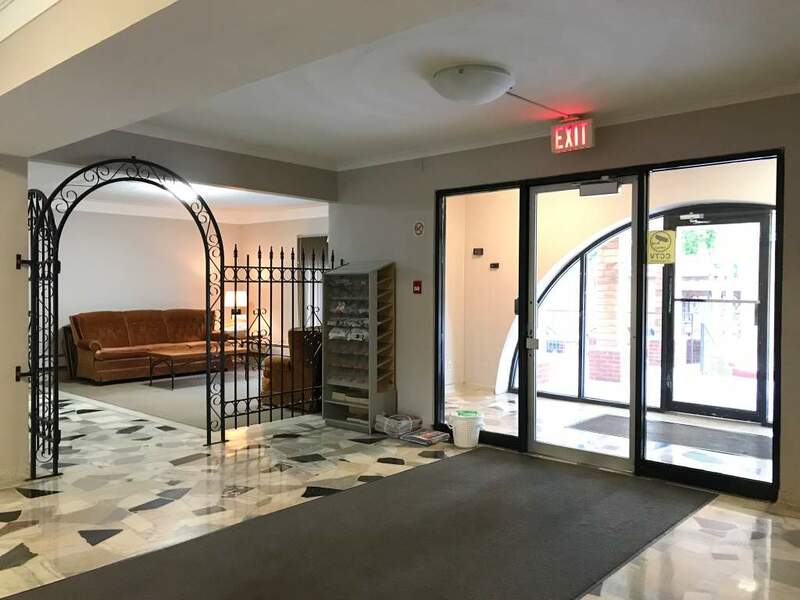 The building is centrally located in downtown Hamilton, close to many amenities including Jackson Square Shopping Centre, grocery stores, restaurants and major bus routes.